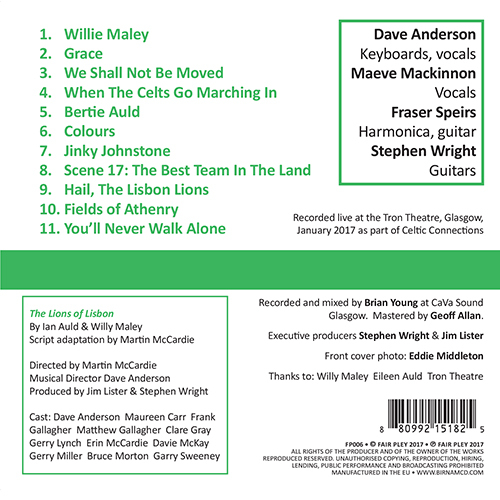 The soundtrack to the play The Lions of Lisbon a whirlwind of Celtic classics, plus a few new and reworked ones. 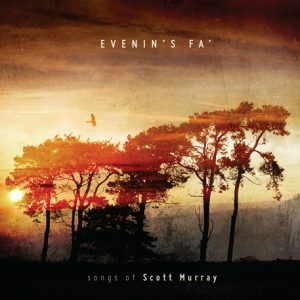 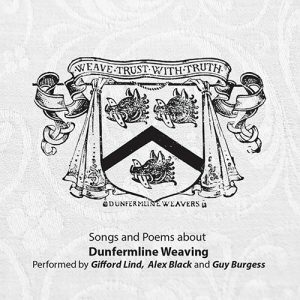 Recorded live at the Tron Theatre in Glasgow at two sold out shows as part of the Celtic Connections festival. 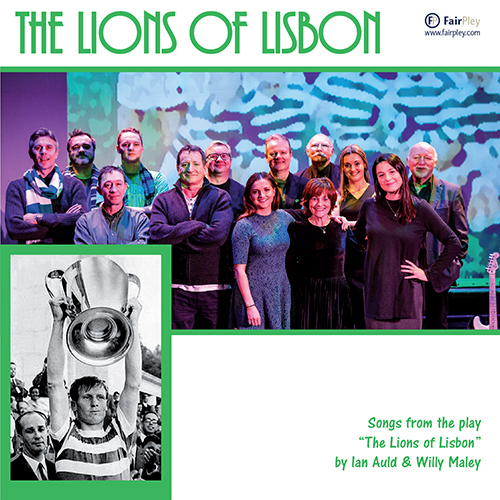 The play,by Ian Auld and Willy Maley, was updated and directed by Martin McCardie in time for the 50th anniversary celebrations of Celtic lifting the European cup in Lisbon 1967. 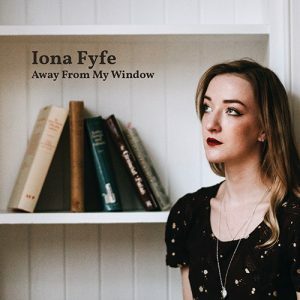 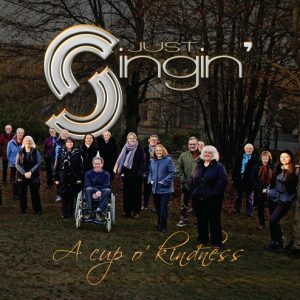 With a full cast of 10, plus a 4-piece live band of traditional singer Maeve Mackinnon on vocals, musical director and actor Dave Anderson on keyboards, world-class harmonica player Fraser Speirs, and Stephen Wright on guitars.